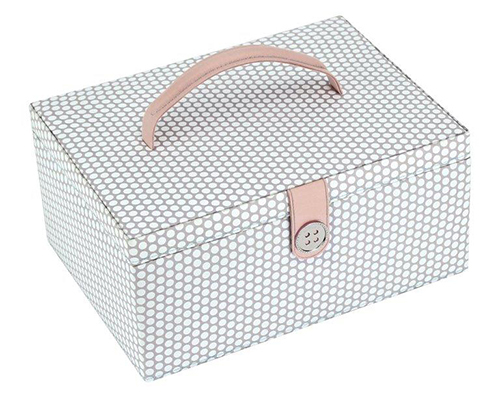 Keep your sewing supplies safe and secure in this large sewing box that features a removable tray insert with various compartments for smaller sewing tools and accessories, a handy pocket and pin cushion. 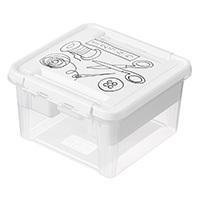 Finished with a carry handle that will enable you to 'sew on the go', this box is perfect for keen sewers. 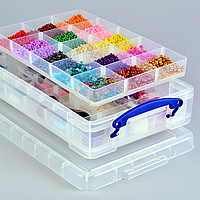 Our new sewing box is the ideal storage solution to keep your worktop tidy and organised, accommodating tools and accessories of varying sizes. 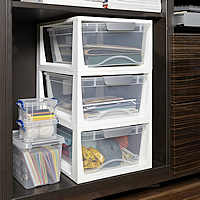 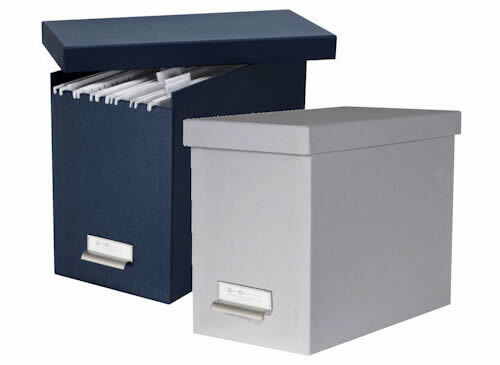 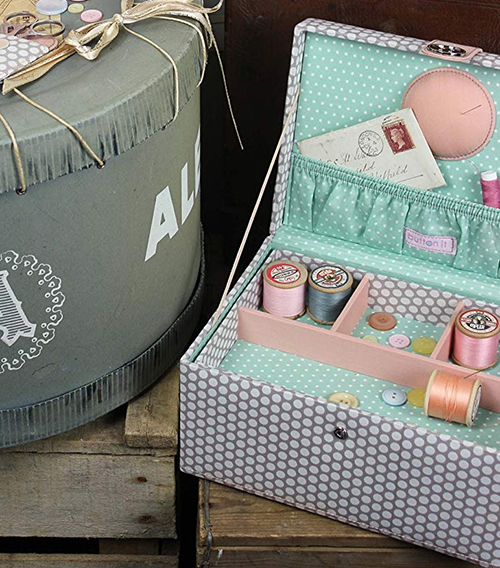 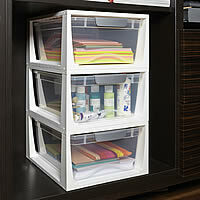 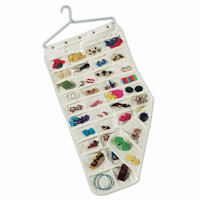 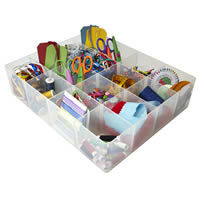 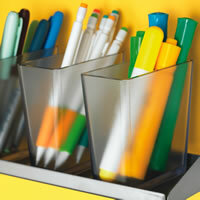 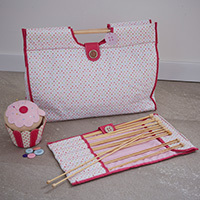 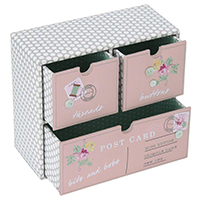 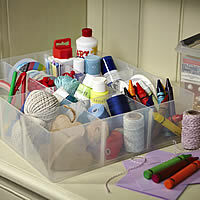 This sewing box is a practical way to keep all your craft and haberdashery items organised. 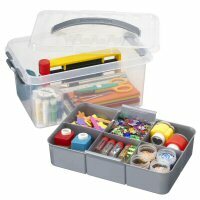 Better still it now comes at this low STORE sale price.